Yesterday was the Bride’s Diary Wedding Fair. 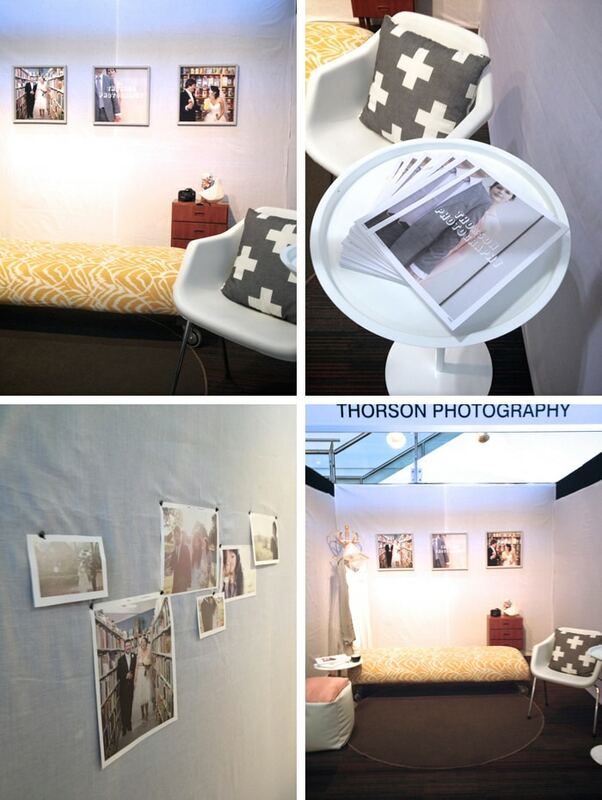 My good friend Lisa Barrett from Tango & James styled my booth and it looked awesome. Make sure you take a good look at all of Lisa’s furniture and accessories because she is a very talented lady! The photos below were once again taken on my iPhone…I love that thing.